O'Shea Jackson Sr. (born June 15, 1969), known professionally as Ice Cube, is an American rapper and actor. He began his career as a member of the hip-hop group C.I.A. and later joined the seminal rap group N.W.A (Niggaz Wit Attitudes). 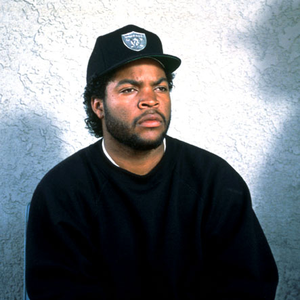 After leaving N.W.A in December 1989, he began both a successful solo music career and an acting career which included roles in films such as Boyz n the Hood (1991), Friday (1995), for which he also co-wrote the screenplay, and Barbershop (2002).